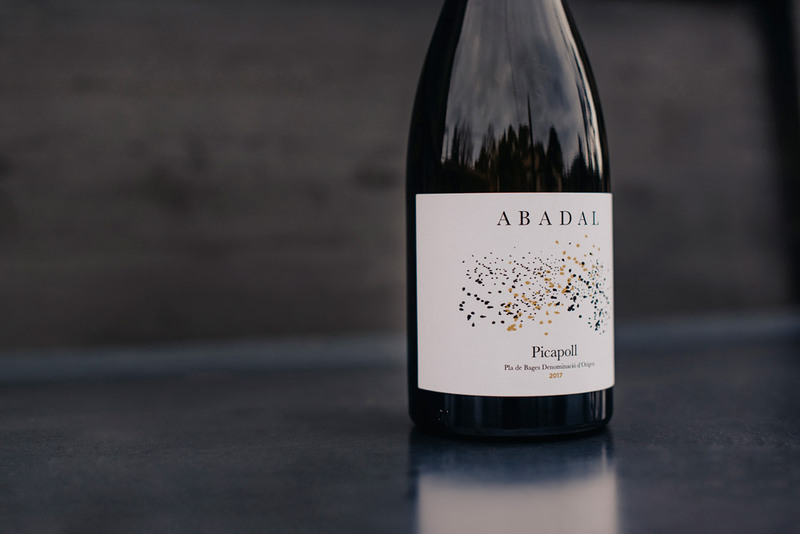 Ours was the first 100% Picapoll varietal to go on the market, and by recovering this native variety Abadal is making a clear statement to reaffirm Abadal’s commitment to the identity of El Bages. The Picapoll grape grows in small compact clusters, with tiny spherical berries that very often show “picades” or marks on the grape skin, which is where the name originated. 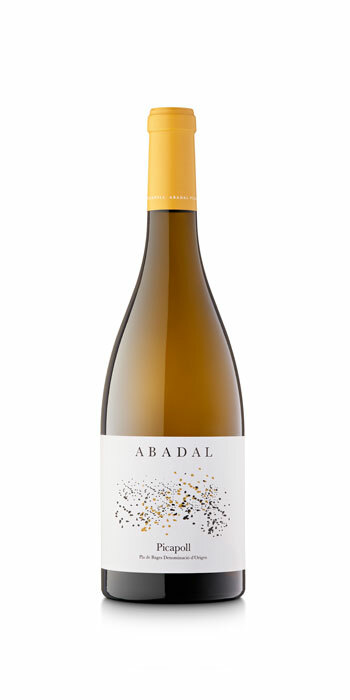 Elegant and seductive; it is a fusion of citric tones, white fruit (pineapple and peach) as well as floral tones from a forest landscape (fennel, lavender and mint). This wine is fermented and aged for 3 months on lees, which gives it volume and complexity. For shared moments of complicity. Tallarines in a mushroom sauce. Bream baked in salt. Sashimi. Tarta tatin. The first documented reference on the existence of the Picapoll grape in Bages is found in an inventory of the monastery at Sant Benet de Bages in the year 1564. From 1889 on, there is more precise evidence of the existence of this grape and in documents dating back to 1889 and 1890, it is mentioned as being the most widely-grown variety in the region of Bages. After 1930, in Bages and the rest of the wine-growing regions of Catalonia, there was a decline in the area of land dedicated to vineyards which resulted in the residual growth of Picapoll in Bages – a region which is ideally suited to this variety, thanks to the grape’s great adaptability. Since Abadal was founded in 1983, it has pursued values of identity and territory. To this end, it set up a line of research into vines grown in the past that remained in the region. Since then, the winery is committed to growing, making wine and commercialising the Picapoll grape which has established itself as the native variety in Bages par excellence.